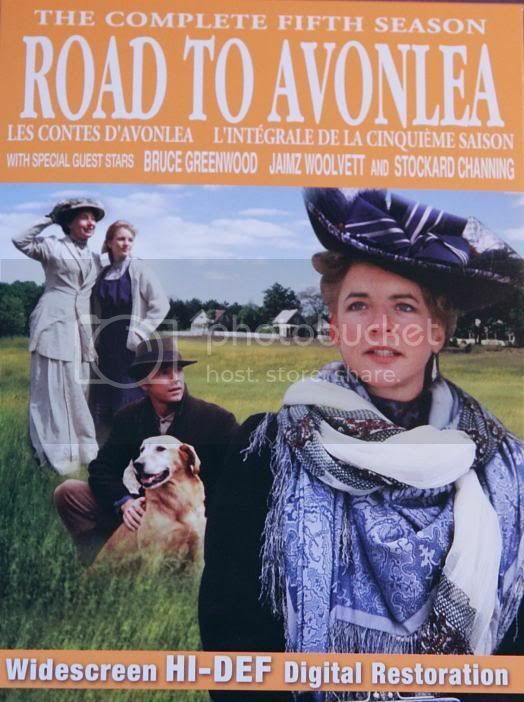 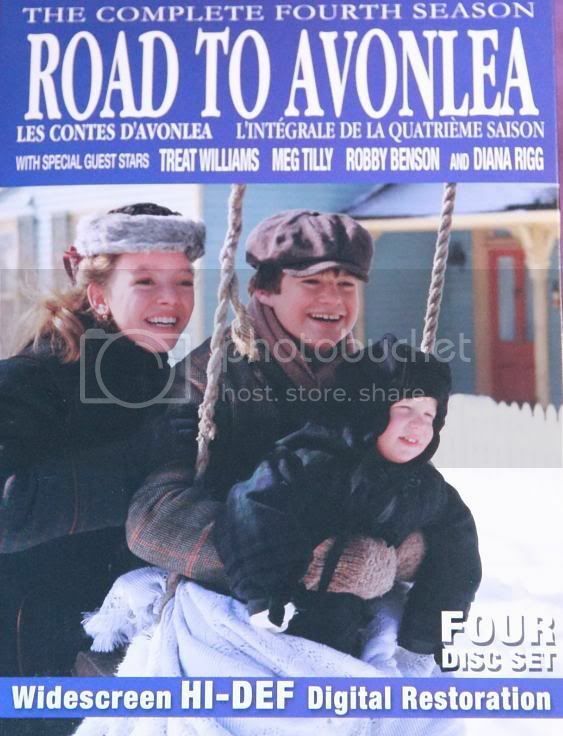 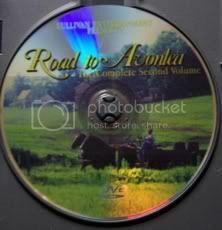 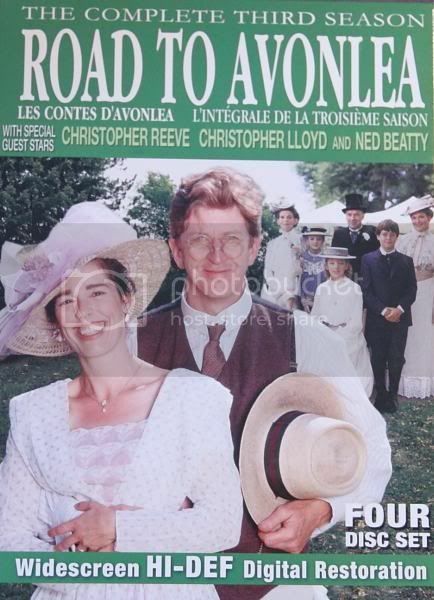 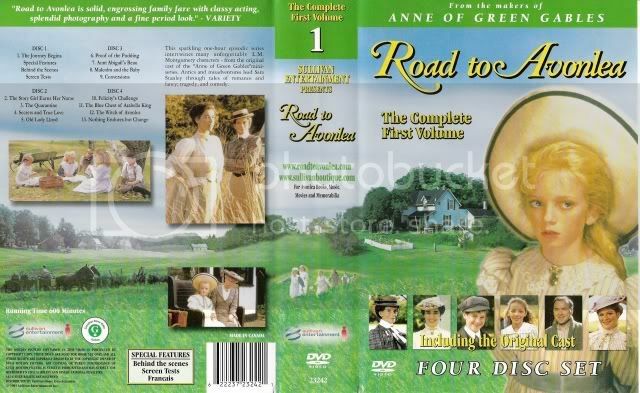 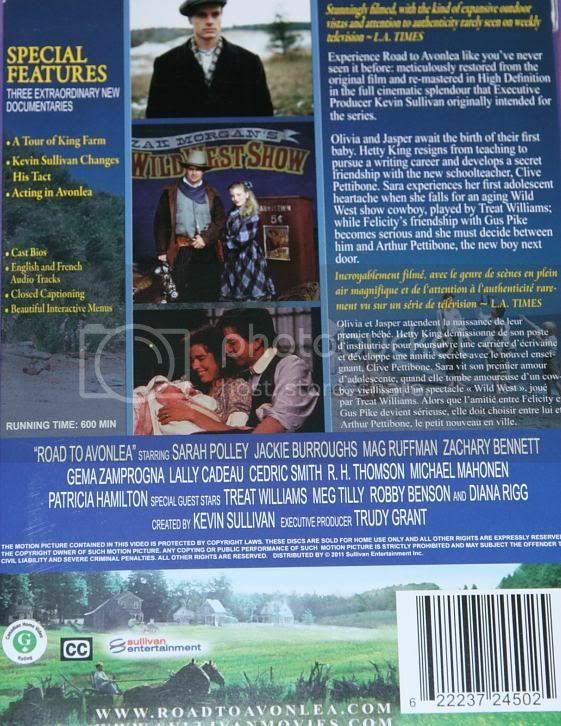 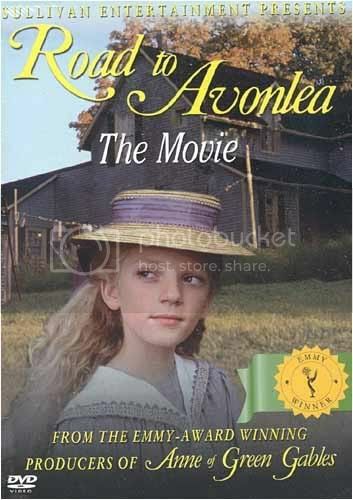 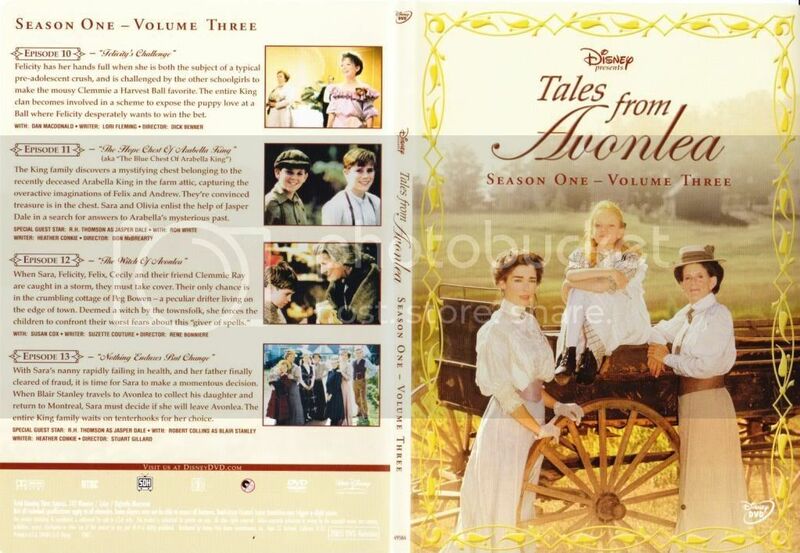 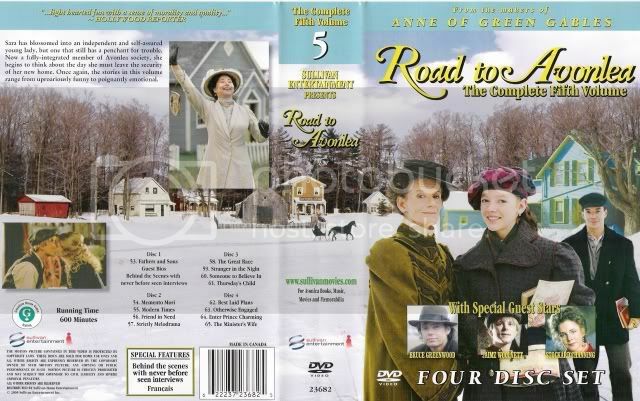 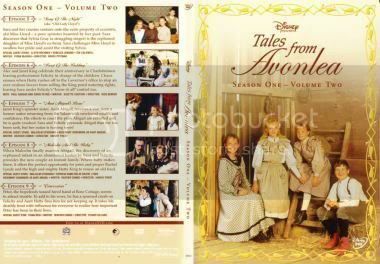 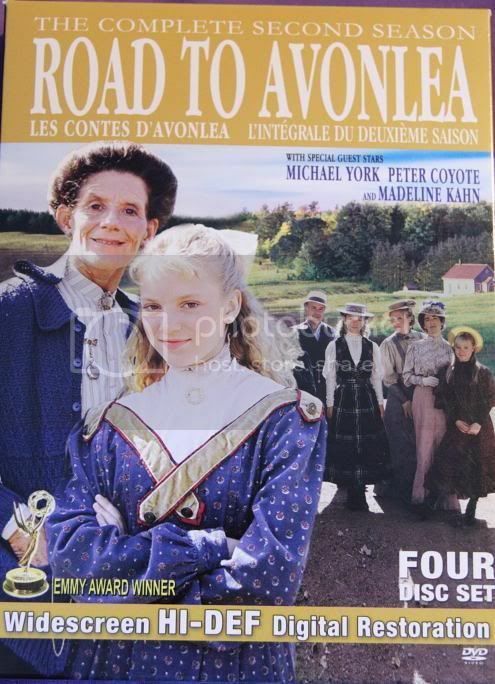 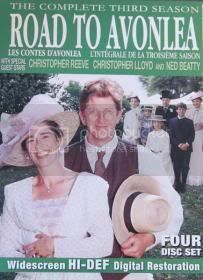 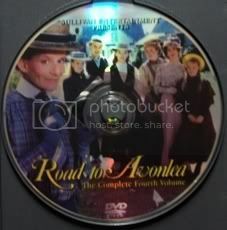 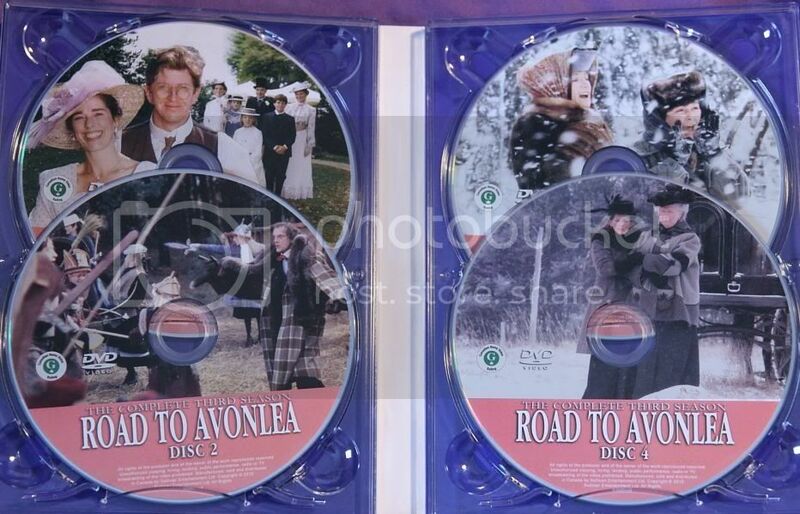 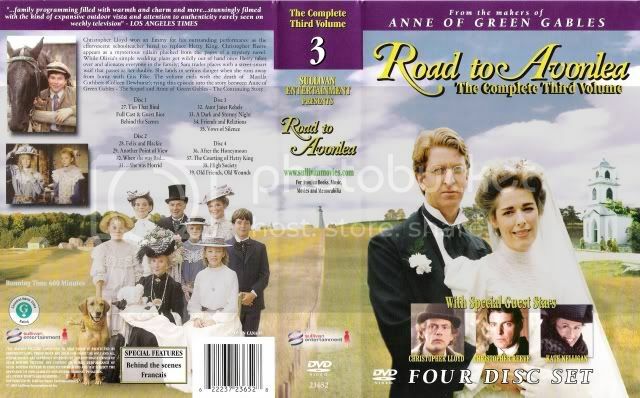 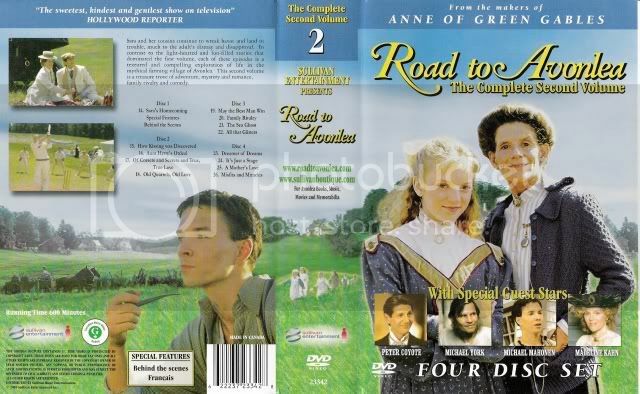 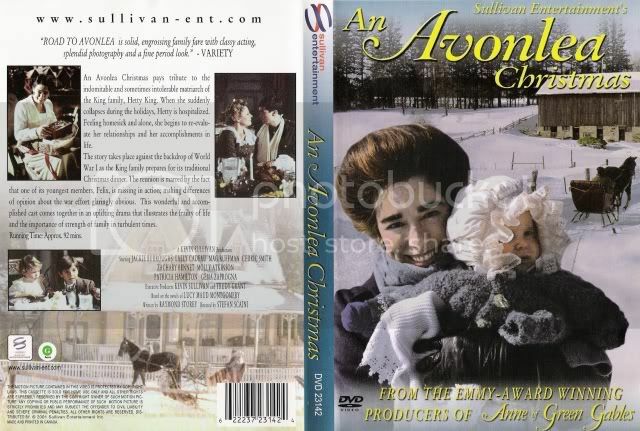 These are the covers of the Road to Avonlea DVD boxes. 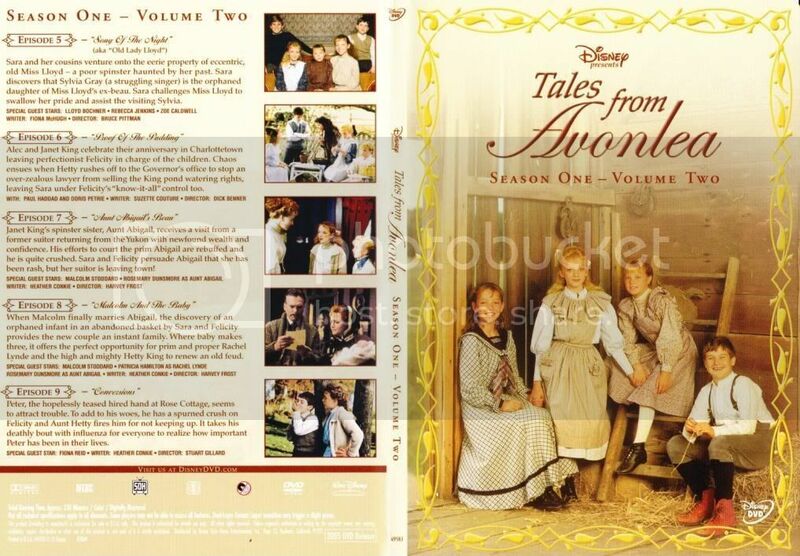 The covers have been slightly altered, but the boxes are still the same size. 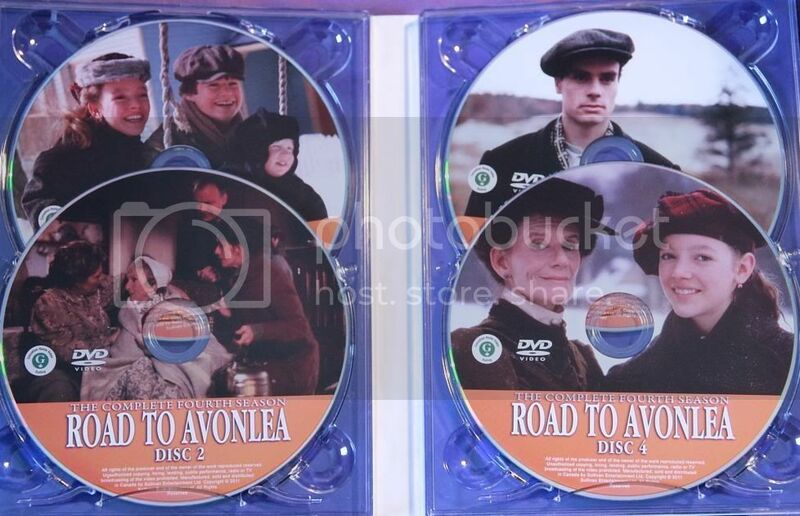 Note: The size of season seven is smaller than the other seasons. 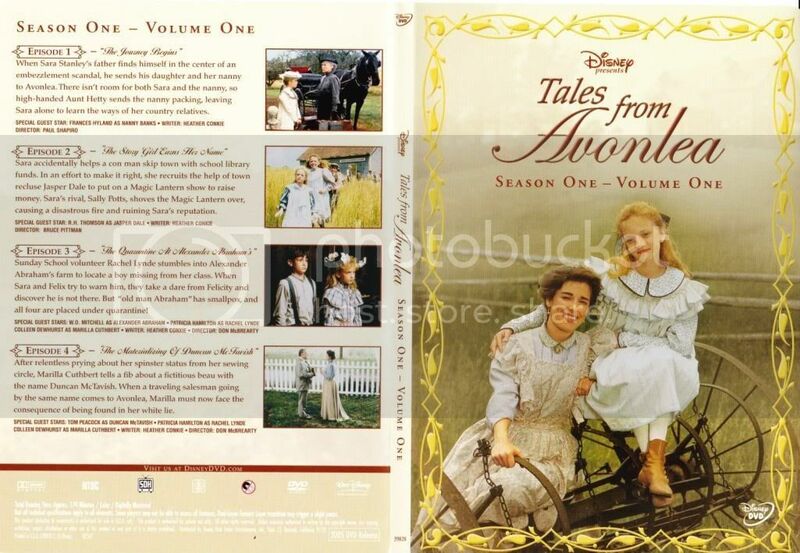 The height and length is the same, but the width of the spine is the width of a vhs. 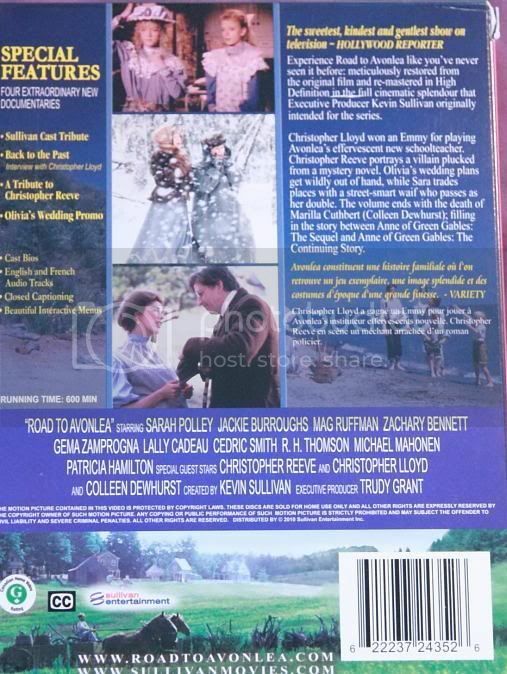 Now all of the seasons have been repackaged to the slimer, nicer case. 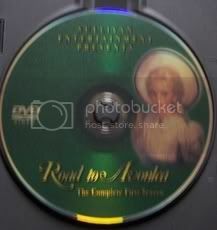 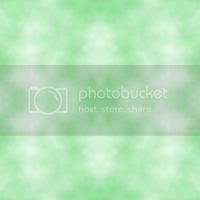 Click on the desired image for a larger size. 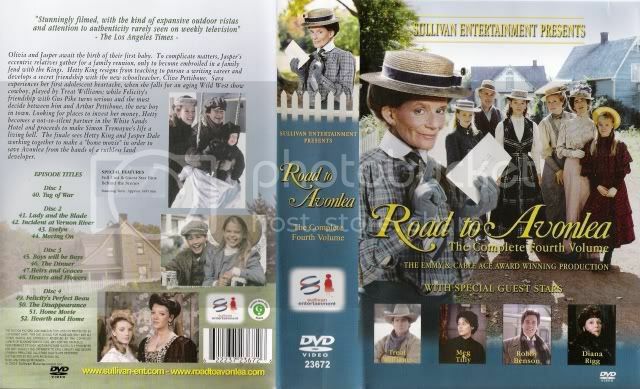 This cover (season four) is the older style. 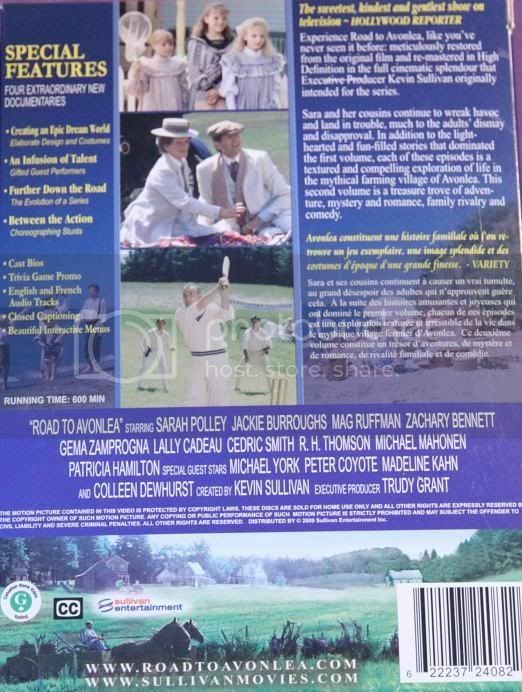 This is an English cover of The Journey Begins. Disney released only season three. 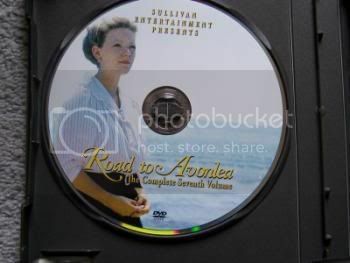 The set is held in a box and each disc is in its own slimcase.